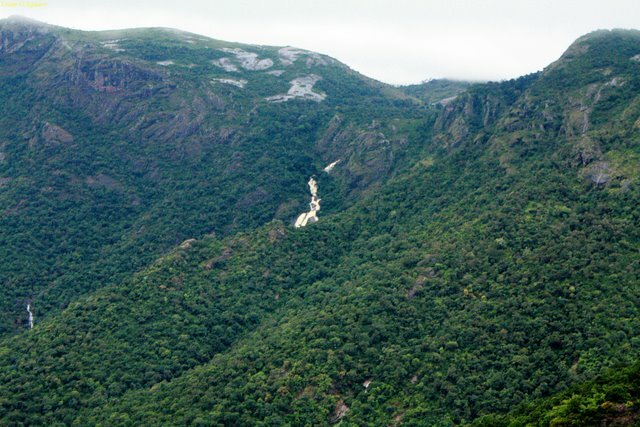 Kolli Hills or Kollimalai, also called as "the Mountain of Death" is one amongst the many hill stations of Tamil Nadu. 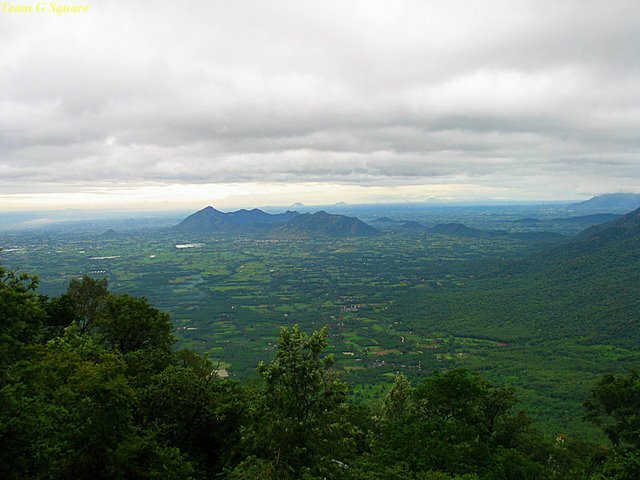 Kolli Hills is located in Namakkal District and stands at around 1000 to 1300 m above MSL(Mean Sea Level). In the recent days, the popularity of this hill station is on a rise. It is also considered as a Herbal hot-spot because of the availability of various medicinal plants. 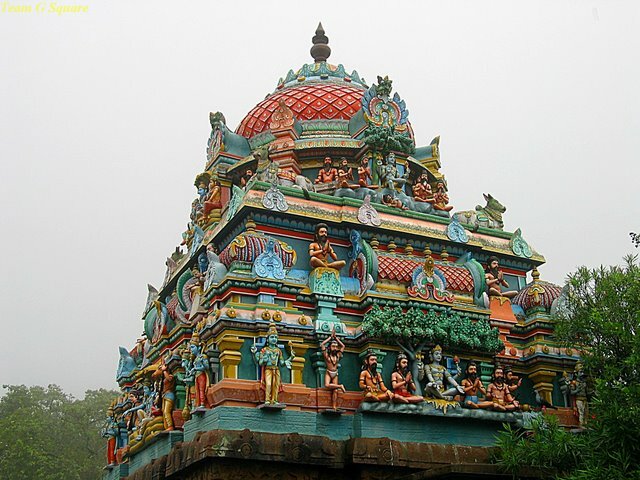 The place is also associated with pre-historic ages and various kings and has been mentioned in many Tamil literature works. 1. Waterfalls - Innumerous. The most famous being the 'Agaya Gangai' and the 'Masai' waterfalls. Amongst the lesser known falls are the Falls 65, Kovil Falls, Junior Falls, Kollimalai Falls, Mini falls and so on . 2. 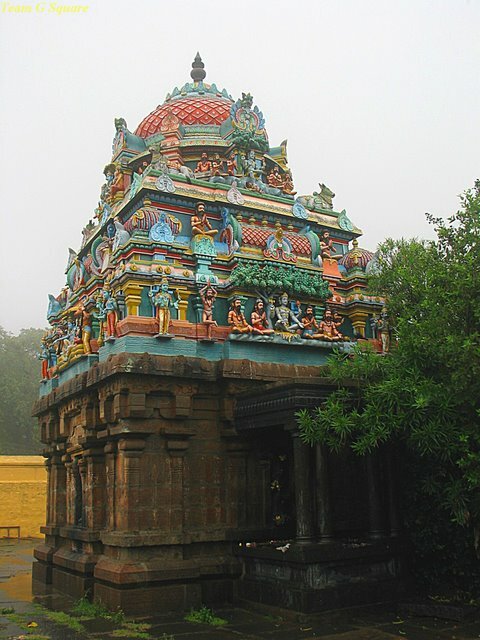 Temples - Lord Arappaleshwara Temple is the main temple on the Kolli Hills. 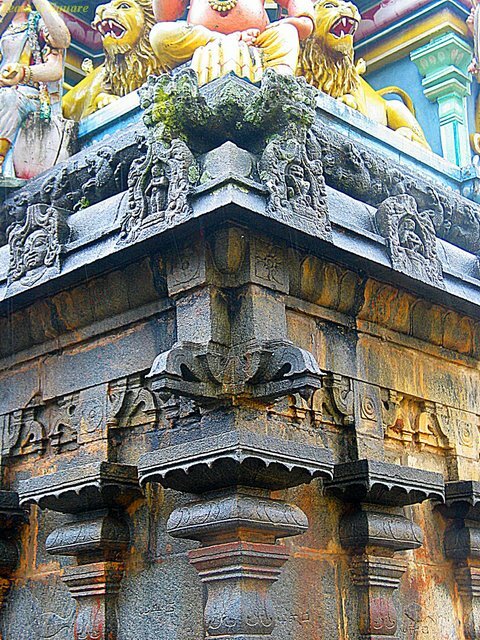 There are many other temples like the Periswamy temple, Ettukai Amman temple and so on. 4. 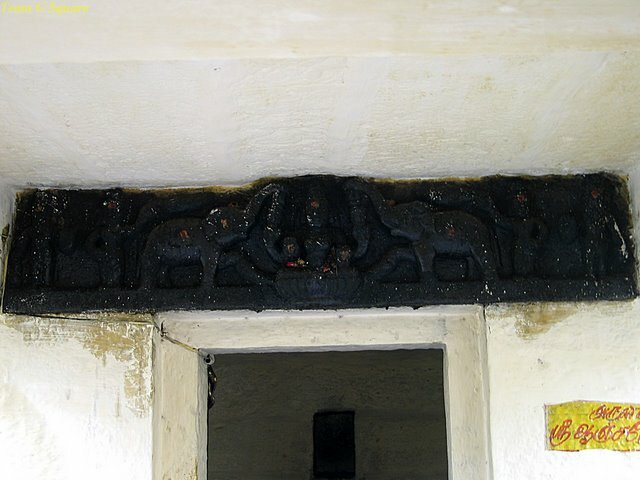 Pre-Historic Sites - Siddhar Caves (Caves where Sages lived ), Mudhumakkal Thazhi (Burial Urns). We have not stayed in, or visited any of these Hotel/Resorts, the above list is an additional information to the tourists visiting this place. Peak Season : Last week of September - First week of January - Last week of March - Second week of June, though our personal feeling is to visit the place just after the start of the monsoons (Avoiding heavy rains), as the entry to the main waterfalls can be closed for public. Entry fee is collected at the Forest Check Post at base of the Hill.. A Wonderful weekend getaway from Bangalore. Wow. Kolli hills is beautiful.Thanks for sharing these panoramic views. Superb captures as always! I love the colorful temple, the waterfalls and the view! Thanks for sharing the beauty! Marvelous captures of a beautiful place! Superb.. Mountain of death- a misnomer?- Looks lively and vibrant..! 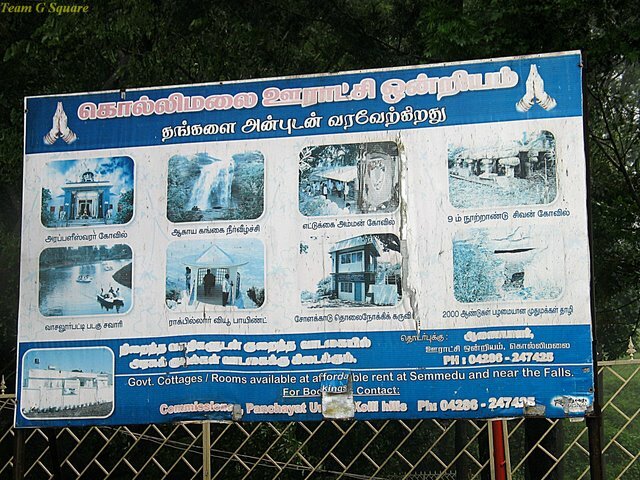 Good information on Kolli Hills. Your first picture is spectacular, and I like the waterfall as well. The temples and their decorations are beautiful. But how did such a wonderful place get to be known as the 'Mountain of Death'. Useful information. Need to go there. Its an awesome hill station. 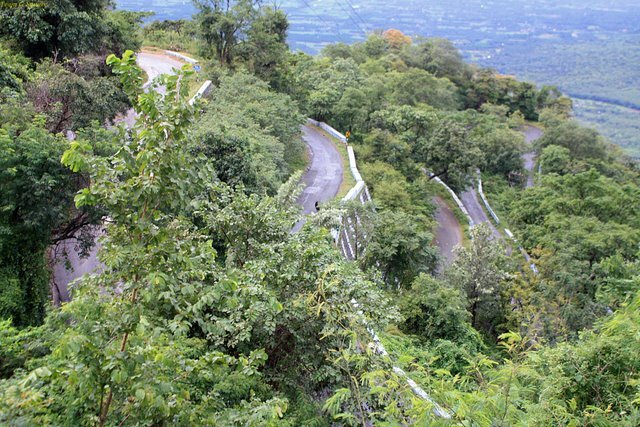 I love the 70 hair pin bends and Agaya Gangai falls. So good for a day visit from bangalore right? Actually , one can easily spend 2-3 days exploring this hills as there many hidden secrets . That is a strange name, but such beautiful sights. 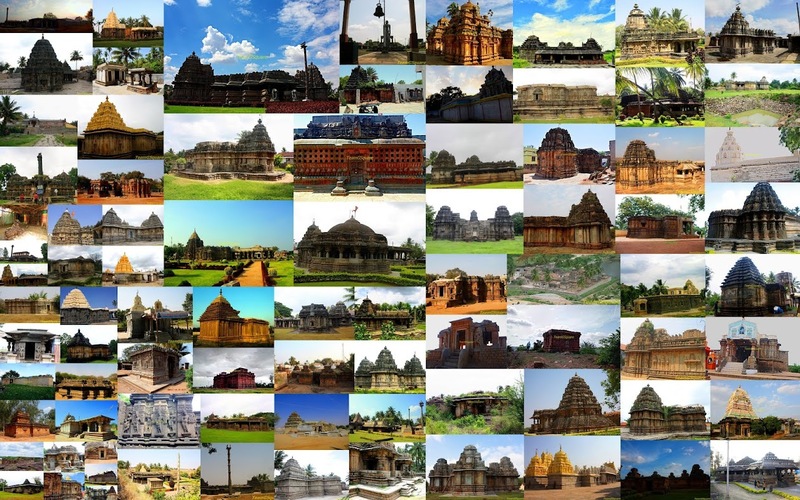 The view from the hill is breathtaking.I just love the colors on south temples.Lovely clicks,thanks for sharing. I was wondering if you are interested in taking part in INDIAN BLOGGERS LEAGUE(IBL). We have a Bangalore team, and would love it if you could join us. Looks very scenic. I am going to be stationed at Coimbatore and would definitely take a chance this July/August. Thanks for the wonderful photographs and also the info.